The Sheaffer smooth writing ballpoint refills are suitable for all standard Sheaffer ballpoints. 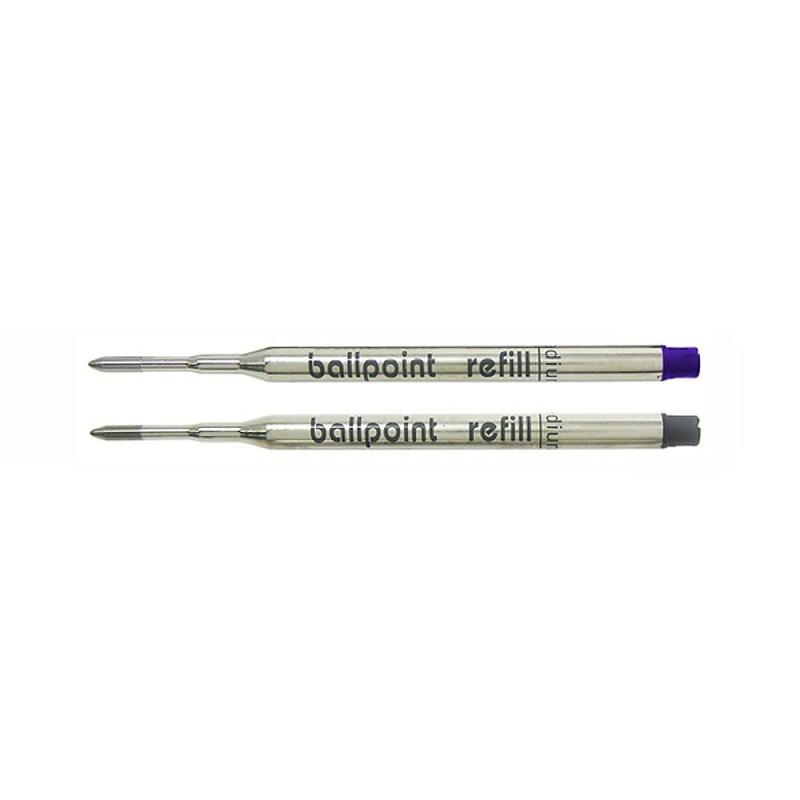 The ballpoint refill is available in blue and black in fine and medium width. Make that special occasion even more memorable with the Sheaffer 300 Gloss Blue CT Ballpoint pen. 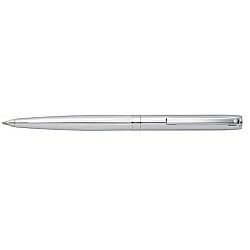 The Sheaffer 300 Gloss..
Make that special occasion even more memorable with the Sheaffer 300 Brushed Chrome GT Ballpoint pen. The Sheaffer 300 Brushe.. Representing Sheaffer’s Heritage Collection, Intensity is a timeless design with a profile that is classic and contemporary. Distinctive finishes feat.. 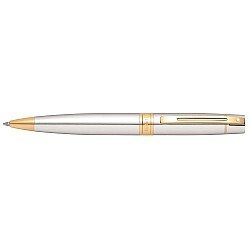 The Sheaffer Sagaris Metal Chrome CT Ballpoint pen is inspired by long-time favorite, Sheaffer Triumph. The Sheaffer Sagaris Metal.. The Sheaffer Sagaris Metal Titanium Ballpoint pen is inspired by long-time favorite, Sheaffer Triumph. The Sheaffer Sagaris Metal .. Specially formulated, Sheaffer Skrip Ink will ensure a long write life and a smooth flow of ink to paper. There are a variety of colors available in 5.. Specially formulated, Sheaffer Skrip Ink will ensure a long write life and a smooth flow of ink to paper. There are a variety of colors available in 6.. The Sheaffer Slim smooth writing rollerball refills are suitable for all standard Sheaffer rollerball pens, that accept slim sized refills. The roller.. The Sheaffer Classic smooth writing rollerball refills are suitable for all standard Sheaffer rollerball pens, that accept the Classic sized refills. .. The Sheaffer piston converter fits most current Sheaffer pens that take standard Sheaffer Skrip cartridges. This Sheaffer will not fit the Legacy or L..
For those who combine timeless elegance and modern day style, there is the Sheaffer Legacy® Heritage. Its distinct wide profile and signature Sheaffer..